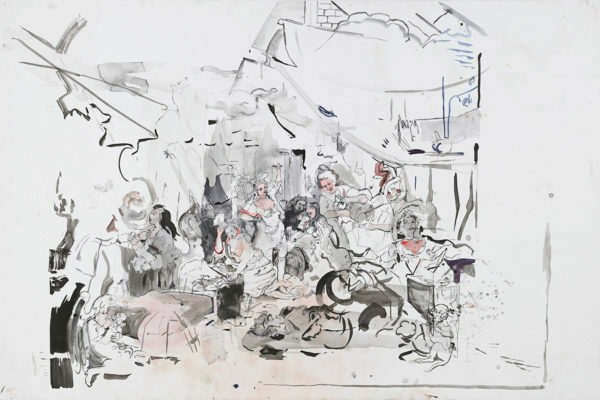 Don’t be puzzled by Cecily Brown’s abstract figurative paintings! After exploring the exhibition Cecily Brown: Rehearsal, draw in front of the original works, then create your own original paintings in the studio. Why puzzles? Because Cecily Brown loves them (check out her instagram @dellyrose)!